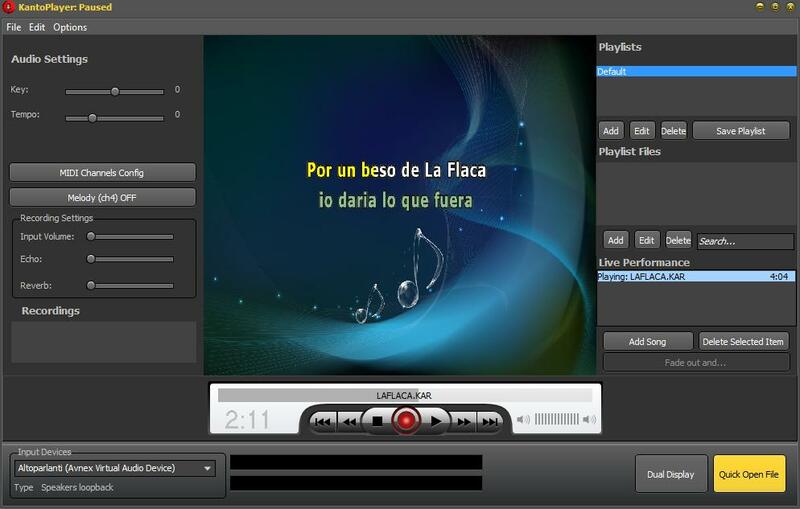 Kanto Karaoke (for Windows OS) is a professional karaoke software that support all audio formats, included MP3+G, MID, KAR, CDG, and also video karaoke formats. Record your voice over the music, mix and cross-fade songs, create e manage playlist, convert midi to mp3 and much more! December 14, 2014 Audio, Players, SoftwareConvert Pdf to Word,Inc. Extremely intuitive software makes it possible for any PC owner to watch over 1500 Satellite TV Channels from anywhere in the world. Over 150 Countries available! Convert any text into audible voice. Pistonsoft Text to Speech Converter reads any text aloud in many languages with a voice of your choice. The advanced text to speech engine makes it easy to speak texts, documents and Web pages aloud, or create audio books from any text. Pistonsoft Text to Speech Converter can create audio books in WAV and MP3 formats, allowing you to carry your books with you no matter what kind of an audio player you use. The unique Smart Pause feature makes voice readings sound natural by automatically pausing the speech when a human narrator would catch their breath. Pistonsoft Text to Speech Converter can narrate Word documents, voice text files and speak text from Web pages and HTML documents aloud to make Windows accessible for the visually impaired. Create audio books of any size with Pistonsoft Text to Speech Converter! The innovative voice engine makes long narrations easy on the ear by adapting the rhythm of the narration to human psychology. The newly developed Smart Pause feature automatically detects situations where a pause should naturally occur, and makes pauses automatically where a human narrator would stop reading to catch their breath. Take some reading with you on a trip! Pistonsoft Text to Speech Converter makes audio books in WAV and MP3 formats, allowing you to bring your favorite book on a long-haul flight or a road trip. The new text-to-speech engine can handle texts and audio files of any size, and supports Microsoft Word (.DOC) documents, Web pages (.HTML) and plain text (.TXT) files. You control the voice, speed and volume to produce audio books that sound best to your taste. 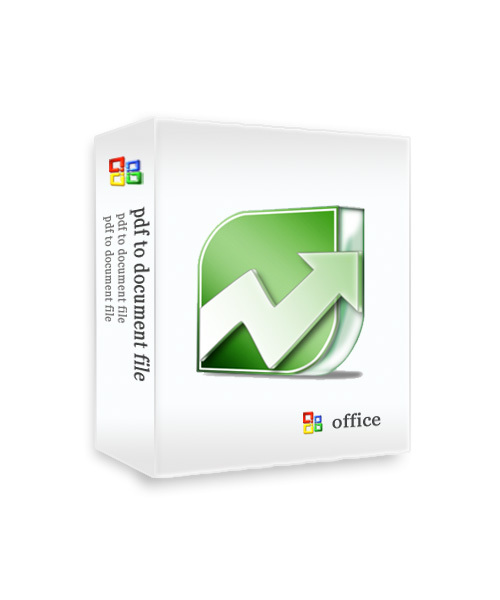 Pistonsoft Text to Speech Converter supports all SAPI 5 voices installed on your computer, and supports additional voices that can be downloaded from partners web site. FoxPlayer is a light audio software with a hip interface, Internet streaming, continuous play, mp3 wav converter and numerous other great features. The program lacks in size and compensates in performance having an integrated ID3 editor which simplifies renaming and modifying files and using Xaudio MPEG engine to power up its impressive number of options. Visual FoxPlayer is bound to make you fall in love with it at first sight: even before checking out any of its features. It has a chic small main window which in spite of the many buttons it has, keeps a nice, ?ventilated? look. Since the (very discreet) EQ is fused to the FoxPlayer’s main window you have easy access to the frequency settings whenever you like. You can maximize the playlist according to your needs and the amount of information available will satisfy even the most exigent music fan ? the info columns let you arrange content using criteria like title, artist, album, year, track number, genre or length. The main window allows you to switch the time counter-modes (elapsed time and remaining time) with a simple click. You also have the playlist-track number displayed clearly together with the scrolling titles. Above the repeat-type mode indicator there?s the bit rate and sample rate location and all the functions just fall into the right place. Functional FoxPlayer is a very light, fast and versatile music player which is also able to convert your mp3s into wavs with great efficiency. With a proper configuration, FoxPlayer will play FLAC, AAC, MP4, WMA and other formats. Besides the tones of options available to you, there are those simple but all the more important functions available such as minimize-to-tray, always on top, exit after play, allow multiple instances and many more. Ease of Use There?s actually little to be said here, except that FoxPlayer offers indeed great ease of use that both beginners and experienced users will appreciate. NOTE: FoxPlayer is an ADWARE/SPYWARE FREE product! CD/DVD Helper is a handy tool that can help you to improve precision and reduce abrasion of your CD/DVD-ROM reading a disc, and also can help you set the reading speed of your CD/DVD-ROM lower than the maximum speed to prolong your CD/DVD-ROM life and reduce CD/DVD-ROM noise, and can read a few of bad disc(Video CD). Increasing buffer of CD/DVD-ROM, and let them become faster, provide the specially assisted function with some files(For example:avi,rm,wmv,asf,mov,ogm,mkv,mpg,mpeg,dat,mp1,mp2,mp3…). It can control circumvolve speed with CD/DVD-ROM, it can reduce abrasion when your CD/DVD-ROM reading a disc. You can choose either automatic optimization or manual optimization. It can choose the best working state automatically, or you can modify them by yourself. It can read a fews of bad disc(Video CD), it can help CD/DVD-ROM to read data when found the bad disc. Help you increasing precision of read a disc, decrease time of read a disc. Parts of DVD discs can crack region. If we meet the problems with region, we can try to use it. Help CD/DVD’s software, provide the specially assisted function.It also has the function of raising the speed reading and burning the CD (For example:PowerDVD,MP3 CD Maker,Easy CD-DA Extractor 7.0 ,Acoustica MP3 CD Burner,BurnQuick Data/Audio CD Burner,WinDVD,realplay,Blaze DVD Player,Easy DVD Player,Hero DVD Player…) It can check out if there is a disk in your CD/DVD-ROM when you shut down the computer. Use hot key open/close your CD/DVD-ROM. Very User-friendly interface. It is an indispensable helper. Express Scribe is professional audio player software for PC or Mac designed to assist the transcription of audio recordings. A typist can install it on their computer and control audio playback using a transcription foot pedal or keyboard (with ‘hot’ keys). This transcribing software also offers valuable features for typists including variable speed playback, multi-channel control, playing video, file management, and more. Get Express Scribe Free The free version of Express Scribe supports most common audio formats including wav, mp3, wma, aif and dct and does not expire. Download the free version here. You can always upgrade to the professional version later for support of proprietary formats including dss, ds2, mvf and support for video files. Auto MP3 Player is an easy to use application that will allows your computer auto wakes up to play MP3 music and auto closes. This program has the basic player function, the more important thing is it can control your computer auto wake up, make your computer become advanced and intelligent music clock. This program starts along with a windows services, it doesn’t require a user to be logged on.